I’m often asked to do product reviews. Which is fine, except when there’s a product I really can’t use. 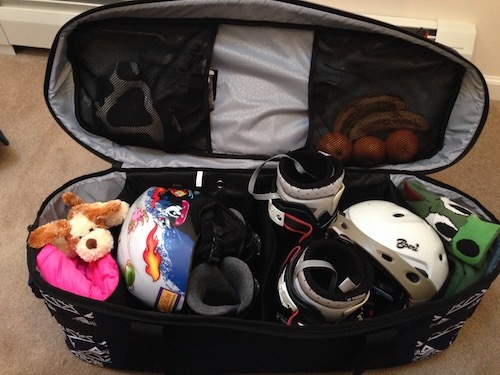 Enter Kulkea Tandem Ski Boot Duffle, a bag especially designed to hold kids ski gear. 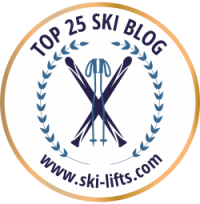 My 5 year old son has been skiing for two years now. 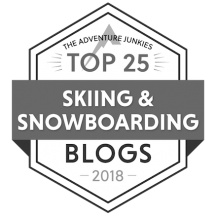 He’s excited about skiing and, in the manner of all kindergarteners, he’s very confident, but he’s still a little guy and he can’t yet be relied upon to pack or to haul his own equipment. My daughter is two and this winter was her first time trying out skis. She’s just going out on some little Lucky Bums toy skis, but she wants to keep up with her big brother. Between the two of them, I’m swamped before my husband and I even start to pack up our own things. 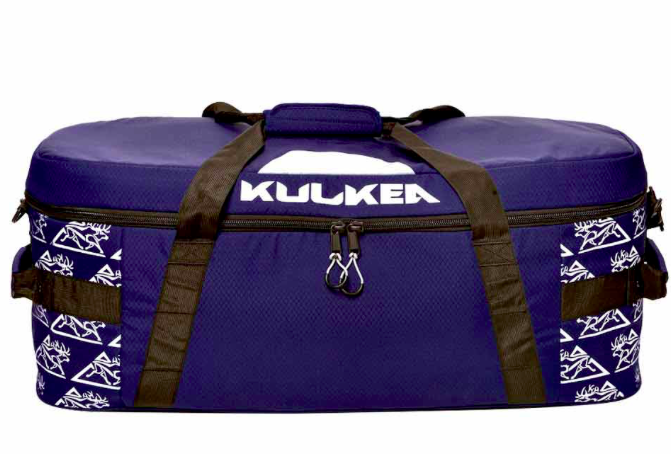 Enter Kulkea’s Tandem boot duffle bag. This bag makes everything easier. 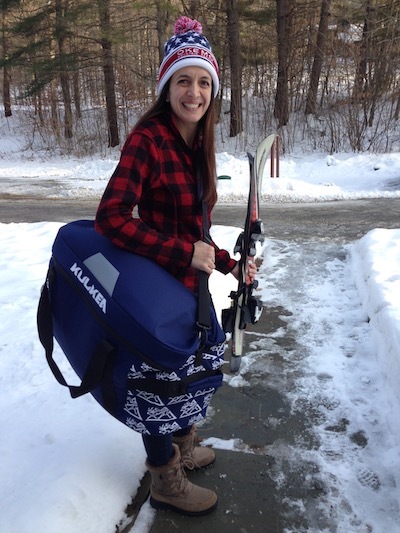 It’s a double duffle, large enough to hold two kids’ ski gear and with enough specialized storage to keep everyone organized all day long. 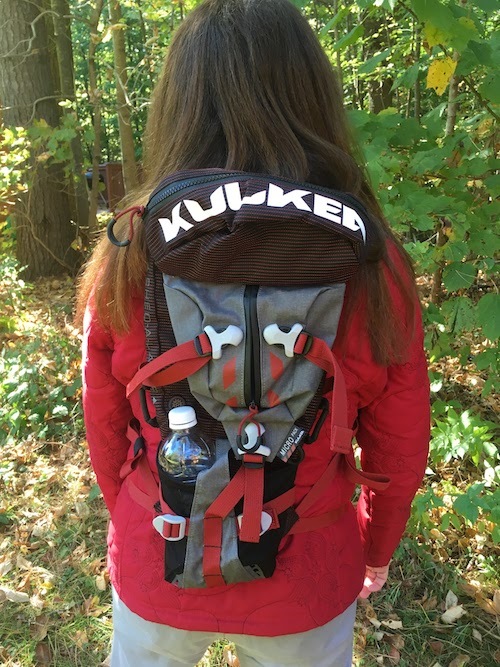 Kulkea (the company name comes from the Finnish verb “to go,” appropriately enough) has designed exactly the bag that every ski parent needs. When I started to open up the Tandem, I understood why: the cooler top means that the entire top of the bag opens, which allows access to every part of the bag. No more twisting and angling to fit boots or helmets and no more wondering exactly which wrinkle the chapstick fell into. With the entire bag opened up wide, it’s easy to load up fast and to check out your gear at a glance. Kulkea Tandem Bag, all packed and ready to go. And there’s a lot you’ll want to keep track of inside the Tandem. This bag is B-I-G. It holds a startling 64 liters – that’s 13” tall, 32” long, and 12” wide. It could be easy to lose things in that amount of space, but it’s not. The bag has four large interior compartments. Two are designed to hold helmets and boots (they’re ventilated, thank goodness! 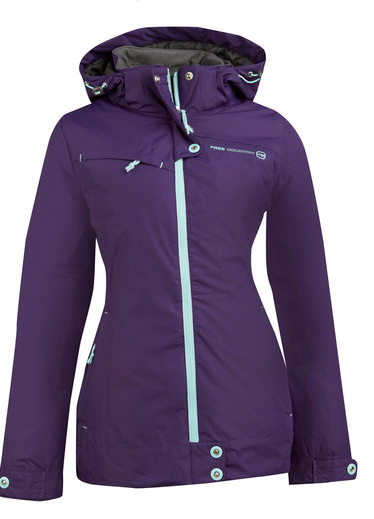 ), and two more designed to hold snowpants, extra layers, and other clothing. On top of that, the lid has two mesh pockets, perfect for smaller items like hats, gloves, or (if you’re me) snacks. As I was loading the Tandem, I worried that all the gear packed inside would make it too difficult to carry. Honestly, though, this isn’t a problem. The adjustable shoulder strap is padded enough to distribute the load nicely, and the messenger-style structure kept it easy to carry. In fact, this bag is so big that I used it for my gear as well as my kids’! The Tandem is so adaptable that it got all three of us to the mountain. While the bag promises to fit only boots up to 22.5, I actually fit my 24s in there without a hitch. Want to know how much I could carry? On the way home from the mountain, things got even better. Those boot compartments? They have grommets for drainage, so damp boots don’t stay damp for long. So do you need a Tandem? If you have small kids, absolutely. This bag’s size and features make it easy to pack, easy to carry, and easy to organize. I’m not going skiing without it. Emily with her Kulkea Tandem Bag. NextHow To Get The Most Out of a Lesson.